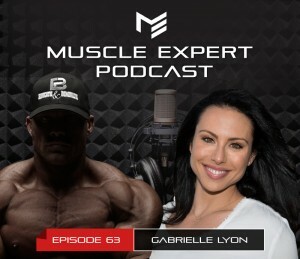 Today on the Muscle Expert podcast, Dr. Gabrielle Lyon, our second female guest on the show talks with Ben about “muscle centric medicine”. Ben and Dr. Lyon also get into the cutting edge health and performance interventions she is using with her own clients, ranging from PGA golfers, NASCAR drivers and Navy SEALS. Dr. Gabrielle Lyon is a fellowship-trained nutrition and cognition physician who specializes in muscle-centric medicine; which aims to support the largest organ (no, not skin! ), the MUSCLE, the organ of longevity. Through this integrative practice, her patients can truly heal and thrive. Gabrielle is well known as an educator, mentor, healer, and friend to all her patients, friends and family. Teaching is a passion and a huge part of her practice so that patients can take an active role in their health as a partnership. ⇾ Ketoveganism? Is it really a thing? ⇾ How to eliminate estrogens using Calcium D Glucarate, DIM and more. ⇾ Why vegans and vegetarians struggle with their health as they age. ⇾ The new epidemic that’s growing in your home and how to test for it before its causes major problems. 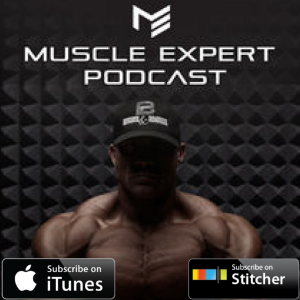 3:45 What causes muscular degradation? Why people “shrink” as they age. 4:30 Why you start to fear hard work as you age. 5:15 Androgens effect on mitochondria and hormones. 7:00 Muscle centric medicine. Are we overfat or under-muscled? 11:55 How to “clean up your diet” to eliminate brain fog and streamline your nutrition. 14:51 Maxing out mTOR, selecting protein sources. Animal protein vs Plant Protein. 16:10 Vegan bodybuilding? Could it really work? 16:49 Ketoveganism. Yes, its a thing. 19:15 Fasting for a hormonal reset and optimizing longevity. 20:50 mTOR signaling, chronic insulin spikes, and chronic mTOR stimulus. 22:30 The age at which you need to start worrying about stimulating mTOR. 25:10 Reverse T3, female competitors, and reverse dieting. 26:32 Cognitive intervention strategies for helping female competitors with a damaged metabolism. 27:50 Hormone optimization for women, the first step towards optimizing thyroid function for every female. 31:16 How to eliminate estrogens. Calcium D Glucarate, DIM and more. 34:10 Infrared sauna, and heat therapy. 35:35 Flushing out toxins before going in the sauna. 37:30 The new epidemic in your home. 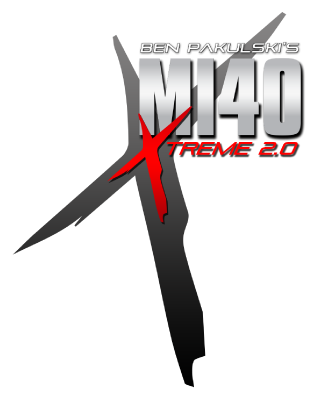 41:30 Optimizing sleep to improve muscle and longevity.